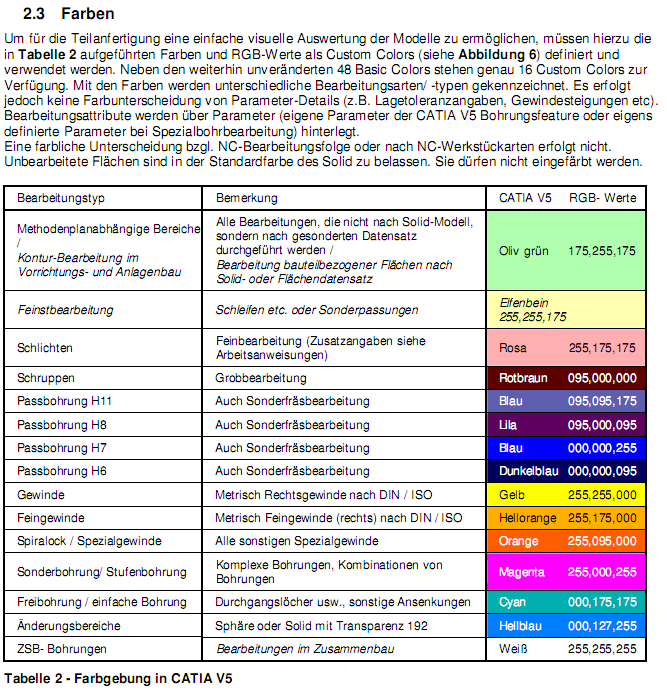 This is demonstration of my real color palette CATIA macro app. If you re interested to buy it feel free to contact me. In this video I want to show you one macro from my CATIA macro app, that is very useful, although it is short one. This is macro for changing the color of the face or any other element. One or more elements can be selected. For this color palette I use the same macro every time. If can be very useful when u work on project with more people and you want to have defined same colors for all of users. You must define active selection and change R, G, B. If you work in Visual Studio u can make method from this code, and just call that method for every button. In my app defined colors are colors from auto-industry, u can find color R,G;B on this link . 5. usage by the users (u can fallow usage of the macros by the users). Contact me if you want to buy any of macros, or you have ideas for your own.